All great leaders need to brush up on their skills. IMG: via Shutterstock. 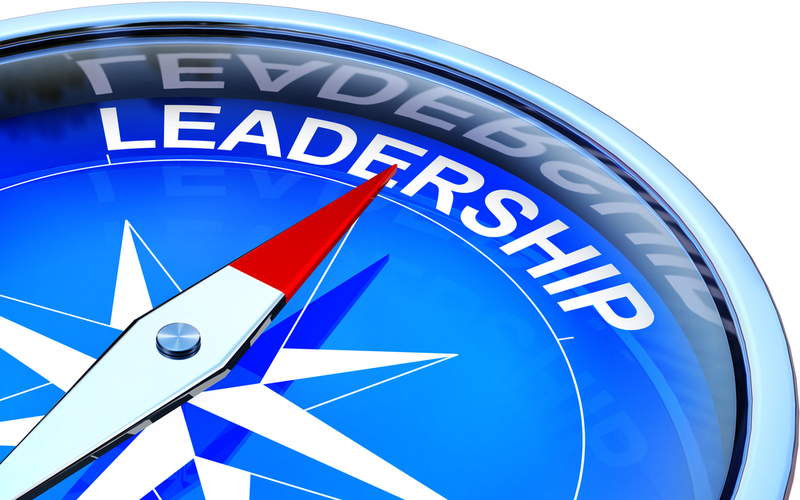 Last year, The Miles Group, along with the Stanford Business School, ran a study regarding CEOs and their ability to access outside leadership advice. Nearly two-thirds of CEOs cited a ‘lonely at the top’ perspective, stating they did not receive coaching or leadership advice within their company or outside sources. The study also revealed that nearly 100% of the respondents stated that they wish they did. All of this data begs the question: when you are at the top of your company, how do you grow? CEO training and development can be difficult, but one organization set out to change that. 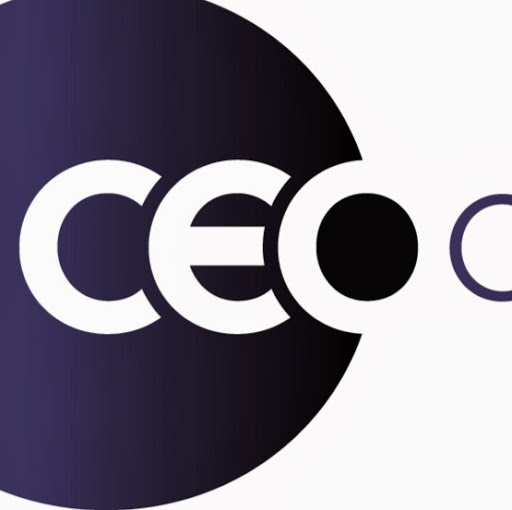 CEO Connection holds an annual CEO Boot Camp that brings the best and brightest CEOs into round-table discussions with one another. Started in May 2005, CEO Boot Camp has hosted hundreds of CEOs from the top and middle market companies. Companies whose revenue is between $100 million and $3 billion have shipped off their CEOs to attend, where they can participate in engaging discussion with fellow top level executives. Each CEO benefits from education programs as well as the chance to learn new skills from the firsthand experiences of the other CEOs in attendance. The annual Boot Camp invites CEOs to lead interactive peer discussions and cover major themes critical to the success of CEOs, such as leadership, human capital, communication and stewardship. The CEO Connection Boot Camp has worked with Moody’s CEO Raymond McDaniel, as well as CEOs from Coca-Cola and Liz Claiborne, a leading fashion company, to name a few. The Boot Camp is designed to promote the exchange of personal stories and relevant insights from seasoned veterans. Speakers come from all industries and sectors, offering high-level management guidance as well as targeted advice from their respective fields. Learn more by visiting www.ceoconnection.com.